Whether you’re updating a master bedroom en-suite bathroom or simply looking for a vanity that fits in a smaller space, ACS Designer Bathrooms stocks an impressive assortment of bathroom vanity cabinets available at different price points. From vanity units that sit neatly above the basin to wall-mounted cupboards, we offer a number of options that can be seamlessly integrated into your current bathroom décor or theme. Meet our Stone Top Series—a collection of wall-mounted vanity units that come in an assortment of sizes and shapes. Distinguished by their sleek silhouette, our vanities are available in single and double configurations that conveniently accommodate one or two sinks. Their minimalist profile and attractive design make them very suitable for any modern bathroom décor, and they can add an extra touch of style as well. If your bathroom is not large enough to accommodate a wall-mounted vanity, don’t despair—vanity cupboards and cabinets are a more economical solution that offers ample storage space for all of your essentials. 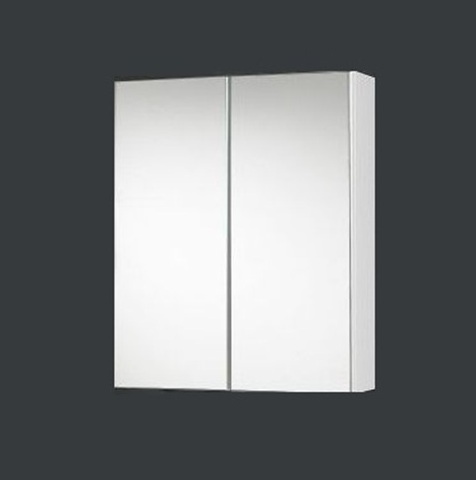 At ACS Designer Bathrooms, we stock single-, double-, and triple-door cabinets that can be easily mounted above the sink without taking away from your available space. 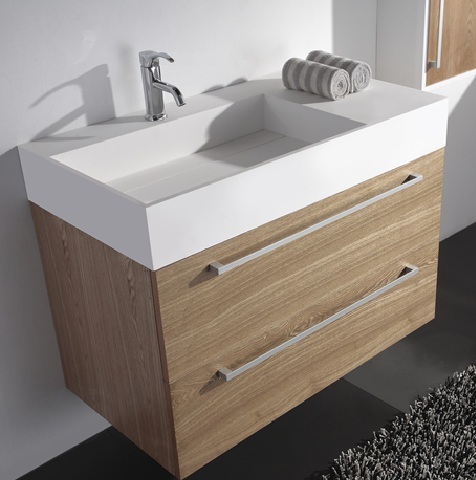 The Slimline by Element includes a large range of elegant ready-made vanity cabinets for the Australian Market. If this is the first time you’re shopping for bathroom vanities, let the experts at ACS Designer Bathrooms help you. We have showrooms located in Sydney, Melbourne, and Queensland where you can come and check out our products. Our friendly representatives are always close-by to assist with any questions or pre-sale inquiries you may have. Give us a call on 1300 898 889 or find your nearest showroom here.